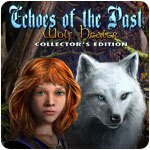 Echoes of the Past: Wolf Healer Collector's Edition Game - Download and Play Free Version! For ages, the dark Warriors have been attacking the kingdom. You and your fellow Healers have always pushed them back... but this time, the Warriors were too strong! Now, you and the Elder's daughter, Mira, are all that's left of the Healer clan. 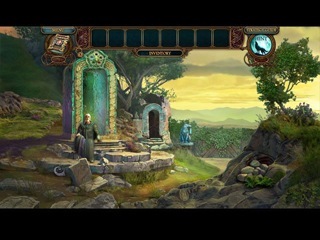 You must protect Mira at all costs and restore the kingdom before evil reigns forever. But you have a trick up your sleeve - Healers are able to transform into wolves! 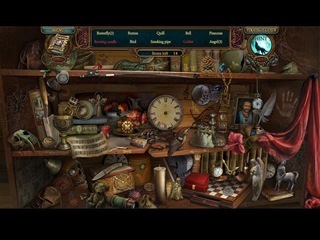 Use this special power to help you as you undertake your dangerous journey in this Hidden Object Puzzle Adventure game!